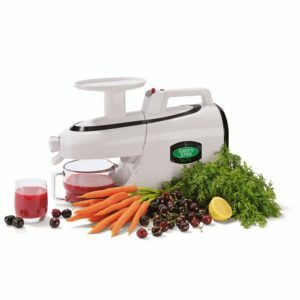 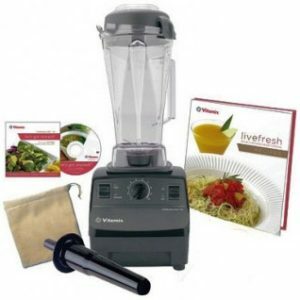 The Tribest® Slowstar® Vertical Slow Juicer and Mincer can quietly juice your favorite fruits and vegetables at the low speed of 47 RPM. 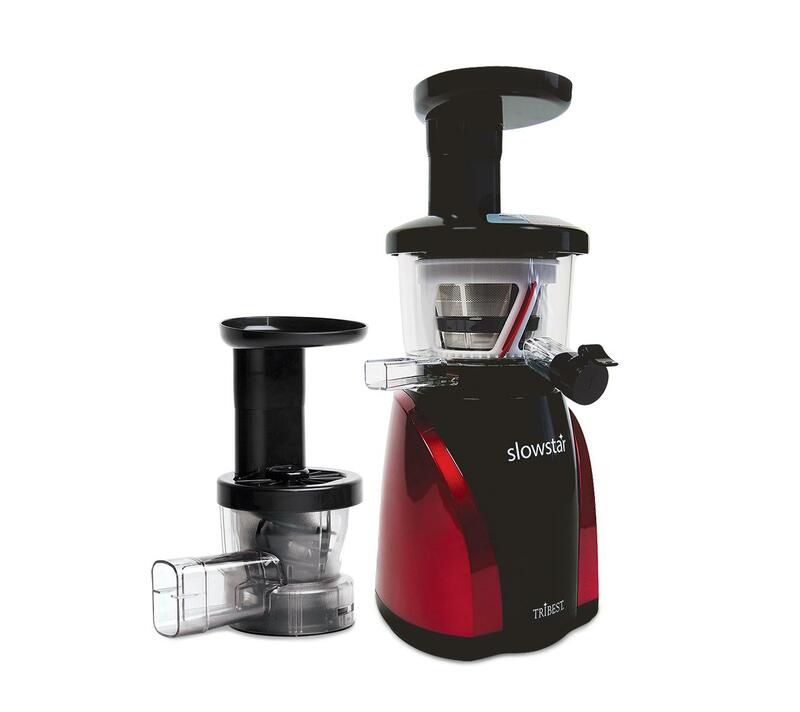 The Mincing Attachment turns the Slowstar™ into a multi-purpose tool to create your favorite recipes like sorbets, nut butters, pâté, and sauces. 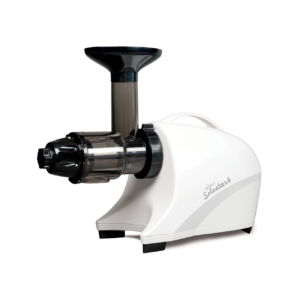 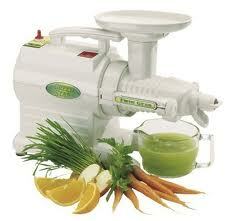 The Slowstar is a 2-in-1 machine that is the perfect solution to get the most out of your produce.